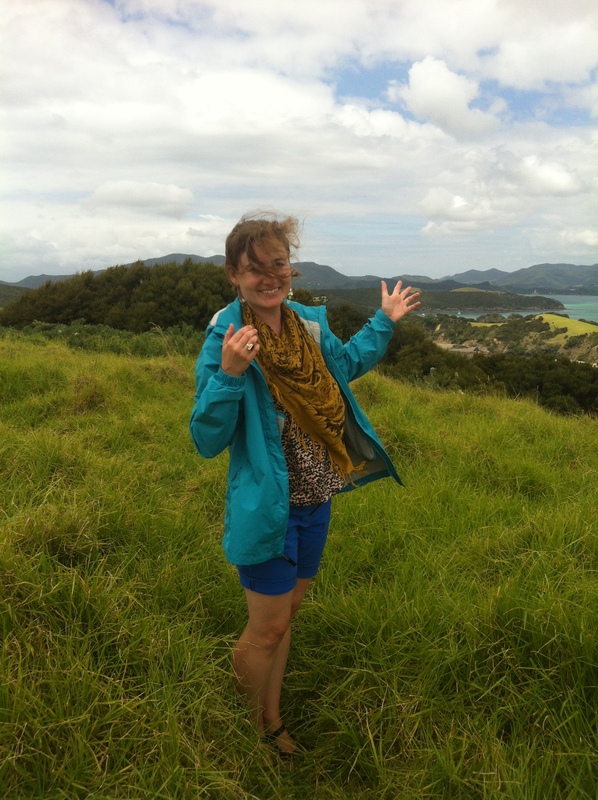 hey, wind, I’m trying to show people the view in NZ … and my future. Hi all! I’m excited to share another post I wrote for the phenomenal career site Idealist.org. This one’s a reflection on how my thoughts on career have shifted since volunteering in Cambodia and traveling through Thailand, Australia and New Zealand. What a beautifully written article, Shannon. Your experiences and life sound so fulfilling! Can’t wait to hear where your next step takes you! Thanks Lar! It was a great experience for me to have.